Enhance your stay in Charleston by staying in the heart of the historic district at the 86 Church Street Bed and Breakfast. Two kichen buildings in the rear of the property are the charming accomodations of the Middleton Family B and B. Get around the historic district on a bike taxi. Convenient and quick way to get around town. 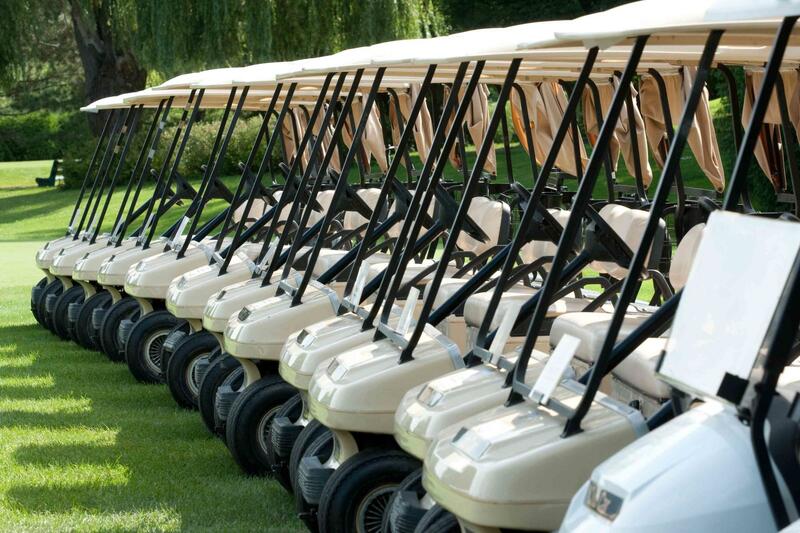 A golf cart is a great way to get around Folly Beach for a day trip or an extended stay.